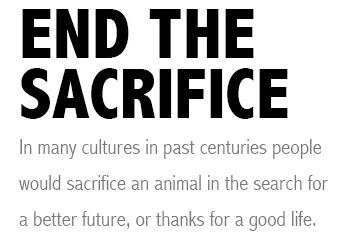 Fortunately the world is a better place, and sacrifices are largely consigned to our history. That might not be the case in the golf world. hoping for? Many will claim they’ve aimed left of the target. But golf is a funny old game. 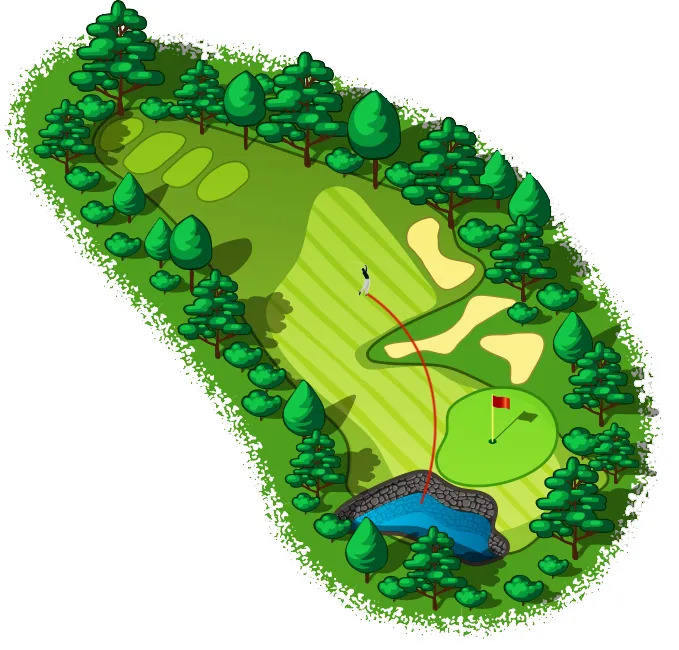 It seems the further left you tryto hit the ball, the further right it goes. mid-Irons at the target successfully is exhilarating.